Chris was named after “Christopher Lee” who played Dracula, so horror was destined in his blood from an early age. However it wasn’t until in his thirties that Chris decided to write and direct horror films. His first experience as a film writer, producer and director was his debut feature “Come and Get Me” in 2010. 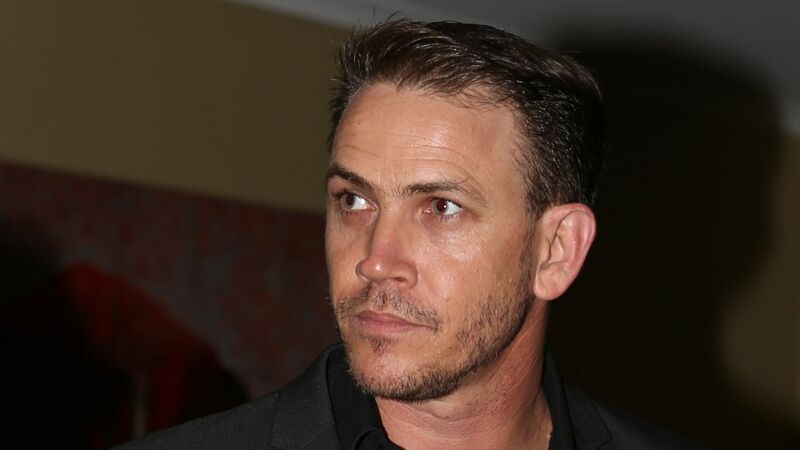 But it was in 2012, that his second feature film, “Daddy’s Little Girl” sent ripples throughout the independent film industry in Australia and made waves internationally. Where most horror filmmakers struggle with practical special effects, Chris excels adding more production value to his projects by drawing on his extensive Special FX artist skill set. No wonder Chris is fast becoming “the master of horror” in Australia. 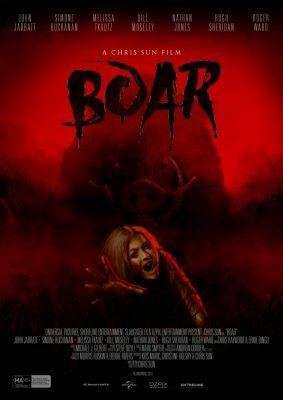 Chris’ next film project in 2018 called “BOAR” is a story of a monster pig the size of a mini van who rampages through the Australian outback destroying anything and killing anyone is his path. With the success of Charlie’s Farm Internationally Universal Pictures Australia were quick to secure the Australian Distribution rights for BOAR. Chris Sun’s directing style is certainly putting Australia foremost as the home of great solid genre films.